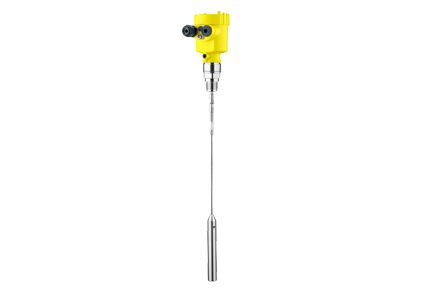 The Vegaflex 61 Guided Wave Radar (GWR) Level Transmitter can be universally used for measurements of liquids and light-weight bulk solids. Independent of ambient influences such as dust, vapour, buildup and condensation, the sensor delivers precise and reliable measured values. The Vegaflex 61 is the economical solution for various level measurements.